Thomas M. Cryan, Jr. focuses his practice on executive compensation, fringe benefits, and employment tax matters. He counsels clients regarding tax audits as well as drafting and amending fringe benefit policies and compensation plans. Mr. Cryan also assists clients in structuring compensation arrangements to comply with Section 162(m) of the Internal Revenue Code (IRC). He has experience in the application of Code section 3121 (FICA), the deduction rules under Code Section 274, and the Golden Parachute provisions under Code section 280G. Mr. Cryan's experience encompasses employee benefits and information reporting; in particular, dealing with the income and employment tax treatment of settlement payments, use of corporate aircraft, statutory fringe benefits, nonqualified deferred compensation, travel benefits, wellness programs, and employer obligations under the Affordable Care Act (ACA). In addition, he has assisted clients with the state tax implications of mobile workforces. Mr. Cryan has also represented clients before the Internal Revenue Service (IRS) and the U.S. Department of the Treasury (Treasury) in connection with policy initiatives. Mr. Cryan is positioned to work closely with employers to resolve complex payroll and information reporting issues. He works with employer's tax, benefits, payroll, and legal departments to resolve executive compensation and employment tax issues in the most practical and cost-effective manner. Mr. Cryan is an accomplished public speaker and regularly presents at professional organizations such as the Tax Executives Institute, American Bar Association, and the American Benefits Council. Thomas Cryan's arrival at Miller & Chevalier was covered by General Counsel News. Thomas Cryan's arrival at Miller & Chevalier was covered by Tax Grotto. 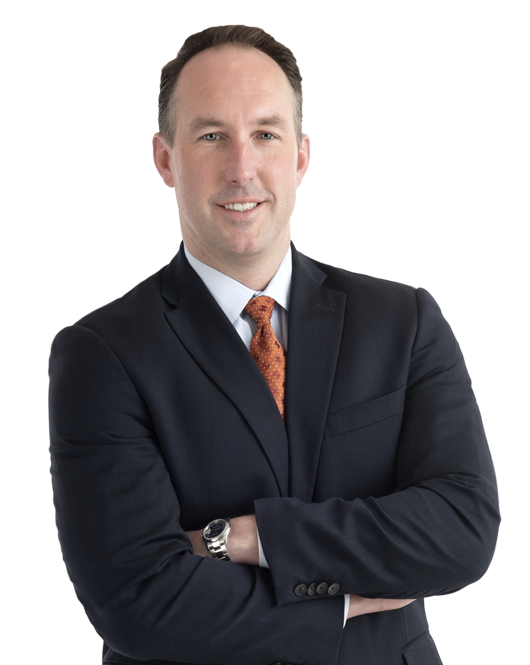 Miller & Chevalier Chartered announced the arrival of Thomas M. Cryan, Jr. as a Member in the firm's Employee Benefits Department, effective March 18, 2019.